I was so inspired after watching a video on the Youtube channel LightbyCoco about how she organizes her documents. This girl is a minimalism queen (I seriously have NOTHING on her!) and I totally aspire to become more and more like her. I'm going to share how I make paperless work for me, not only with respect to important documents, but also extending to schoolwork, general life (i.e. 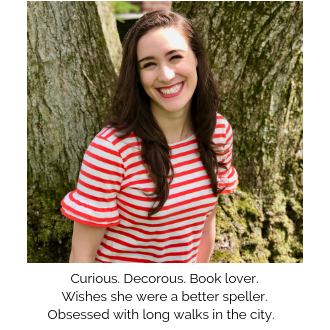 a million to do lists), and reading/writing materials and how you can do it too! I think Coco does a really great job of identifying what documents need to be kept in hard form and which you can make digital. See her list here. I scanned documents that were safe to keep digitally and organized them into my google drive account so there would be a backup. If you have an external hard drive that can work really well too! Check out this post on how to organize your computer files here. In the past, I would take notes on paper, but now I have moved over to typing all of my notes. I truly believe this is the best method because it is faster, easier to carry around and allows me to make adjustments more easily after lectures. I use Microsoft Word with a google drive backup (as always) in a notebook layout. When I study I like to have a hard copy so it's really simple to just print out the pages that I need. I scanned all of my old notes that I thought were still relevant and filed them away. I am a HUGE fan of my Kindle (which is about as old as the hills...). I go through books rather quickly and like to carry around whatever I am reading so e-books just make sense. I would highly encourage using an e-reader because it stops you from accumulating more stuff, plus most libraries have e-books you can borrow. Also, subscribe to magazines digitally to reduce what you are accumulating and to save money and trees! When I go to events where I take notes (like conferences and workshops) it's sometimes easier to write in a notebook (because who wants to worry about balancing a laptop in an auditorium) and then scan it later. One of the reasons I am such a big fan of scanning and backing up to google drive is that it allows you to access it anywhere. It's the worst feeling to want to reference your notes but not having the notebook on you! I will always continue to keep a paper journal, though. Digitizing that just feels strange. Get rid of your scraps of paper with to do lists and keep them all in one place with Wunderlist and digitize your calendar! Basically, go ahead and identify what makes up your piles of papers and fills your notebooks and get them onto a computer. 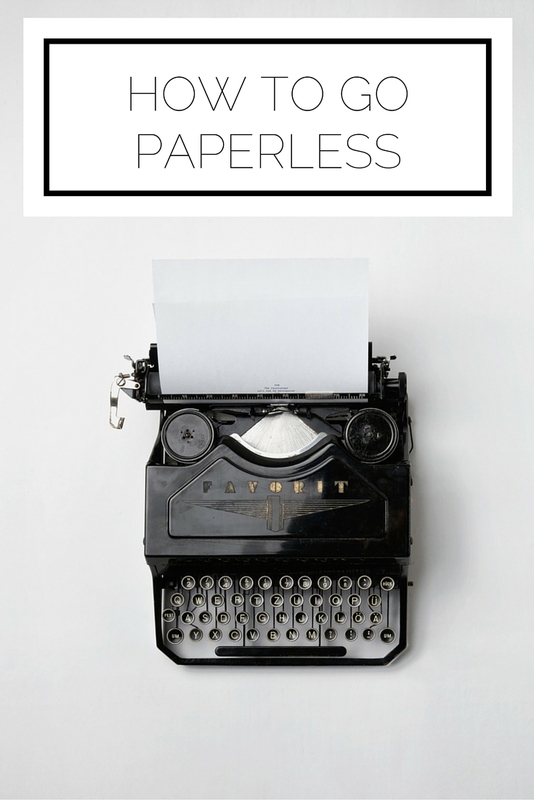 Are you paperless? What tips do you have to make this ideal a reality? For more posts on minimalism go here.